James K. Green, P. A. 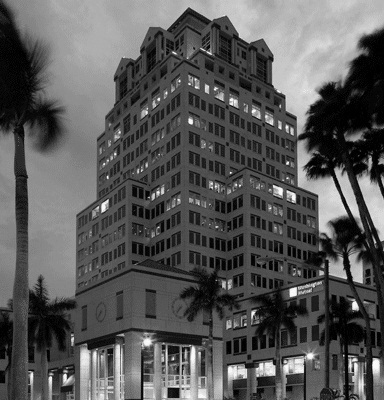 We are a four-lawyer West Palm Beach-based law firm with a national practice focusing on complex federal and civil litigation, land use, constitutional law, civil and human rights, and class actions. Every client receives customized service from our staff.